Manufactured Home Owners insurance is a combination of property and liability coverage, which means it can protect you not only for damage but also if you’re sued, as well as if you experience foul play. Frank is experienced with working with local Insurance Agents to insure Manufactured/Mobile homes in leased land communities. Property coverage can ensure that you can repair, rebuild or replace the manufactured home you’ve purchased with Frank’s Brokerage. Apart from coverage for damage to items in the house (such as furniture), it also protects you against casualties caused by fire, wind or hail. In the East Phoenix Valley Homeowner’s Insurance is especially important since we are in an area that is susceptible to monsoons in the summer, and sometimes gusty windy weather at times. Frank is very knowledgeable about insurance costs and coverage in the area for Manufactured/Mobile homes and can provide you with several local insurance carriers that can help you obtain insurance on your new or existing home. Manufactured Homeowners Insurance varies from Company to Company. The costs vary by hundreds of dollars and many insurance Companies offer substantial discounts. 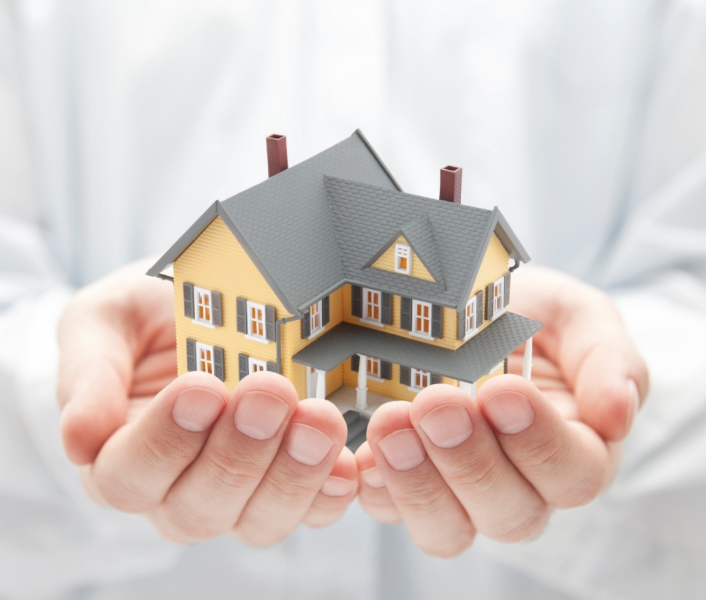 Here are some tips to help you lower your home owners insurance costs. Shop around: Ask the neighbors in the park in which you are interested in buying a manufactured home, your friends, check the yellow pages or call your State Insurance Department. Also check consumer guides, for Insurance Agents and Companies. Think about increasing your deductible: By increasing your deductible to $500, you could save up to 12%; $1,000, up to 24%; $2,500, up to 30%; and $5,000, up to 37%, depending, of course, on your insurance Company. But be prepared for any instances when you may need to pay this deductible out of pocket. Check with your Auto Insurance Agent: If your auto insurance company offers home insurance, they might provide you with a home insurance discount. Consider not insuring any land: The land under your house isn’t at risk from theft, windstorm, fire and the other perils covered in your home owner’s policy. So don’t include its value in deciding how much homeowners insurance to buy. If you do, you’ll pay a higher premium than you should. Install good home security systems: Many companies offer huge discounts if you have installed reliable fire/ burglar alarms or other security systems. They also give credit for gated Communities.